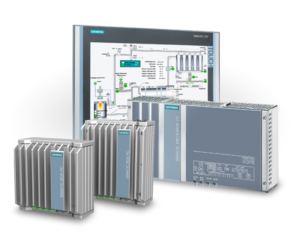 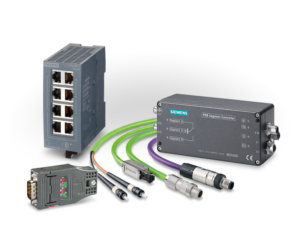 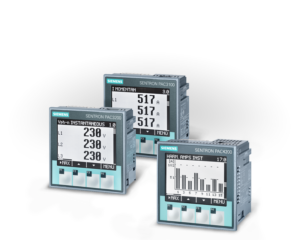 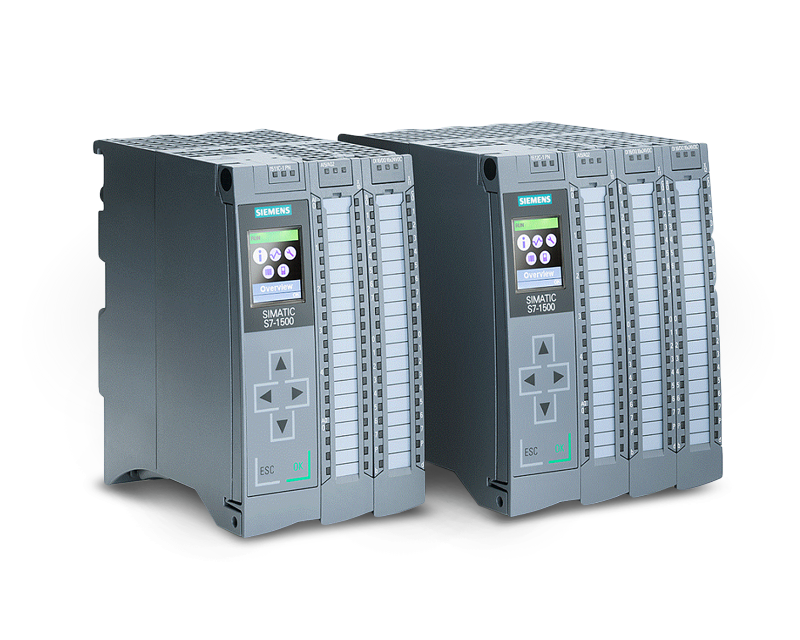 With its fast backplane bus, PROFINET performance and a command processing time of up to 1ns, SIMATIC S7-1500 outperforms the competition. 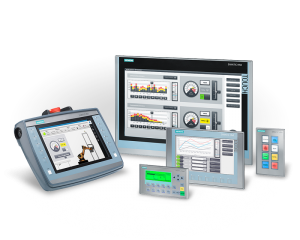 Configuration and diagnostic reporting channels are integrated into the system in a user-friendly manner. 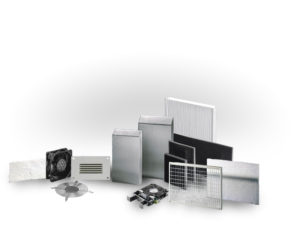 Trace function is supported on all CPUs. 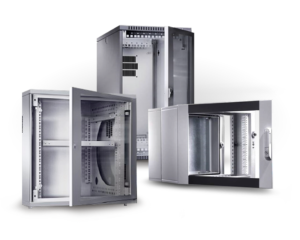 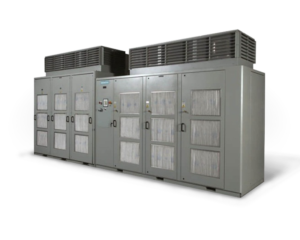 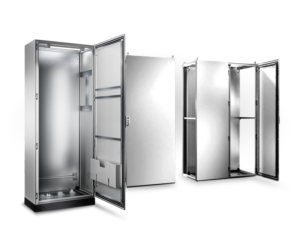 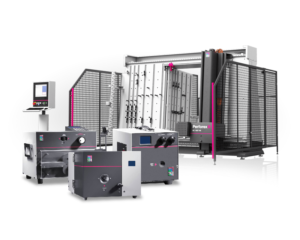 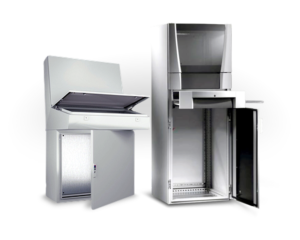 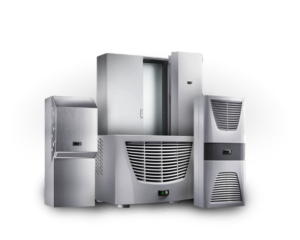 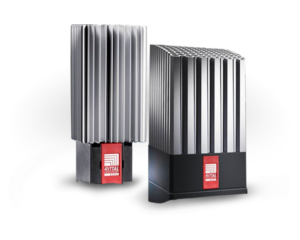 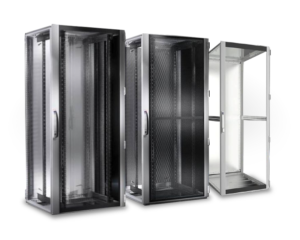 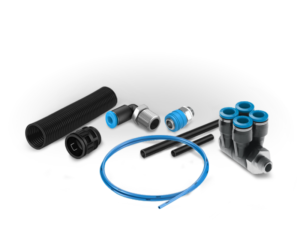 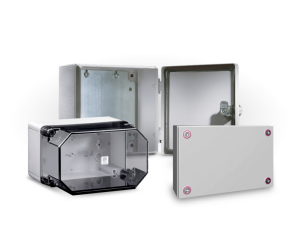 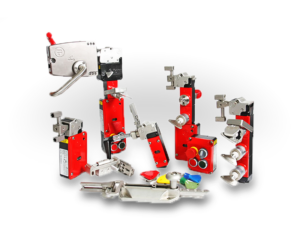 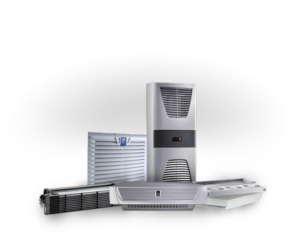 Easy expandability, customized assembly, and upwards compatibility offer maximum cost efficiency and investment security. 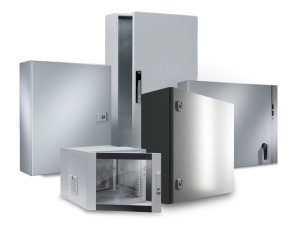 Security platform measures include authorization stages, protection of communication integrity, and checks against modified or unauthorized data. 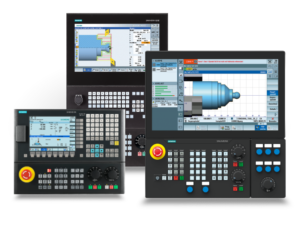 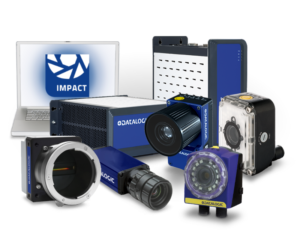 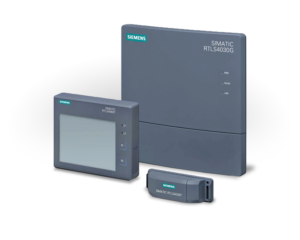 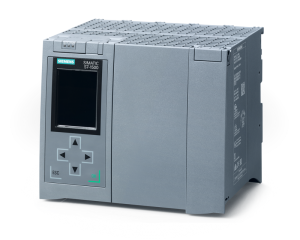 Motion Control, signal acquisition and output, and PID control are integrated and can be used in a broader scope with the T-CPUs. 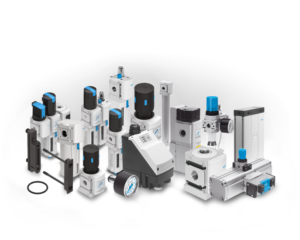 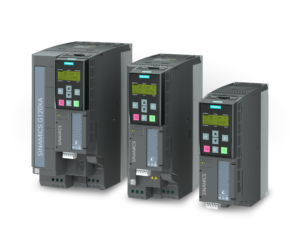 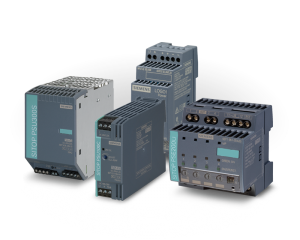 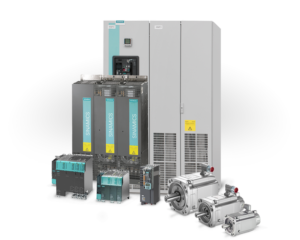 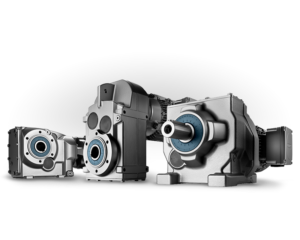 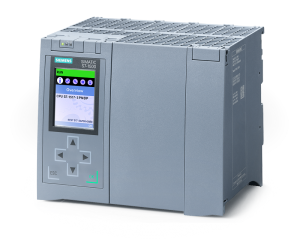 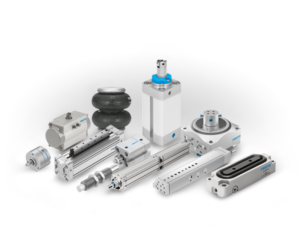 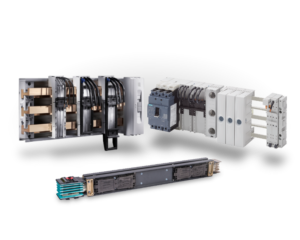 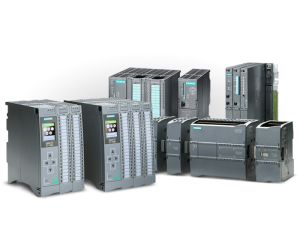 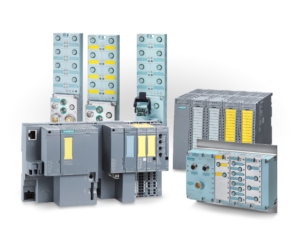 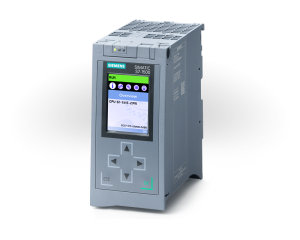 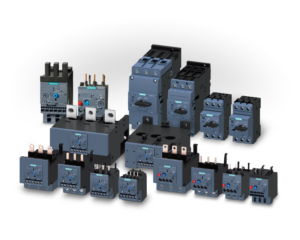 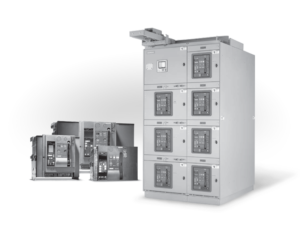 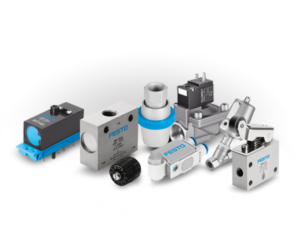 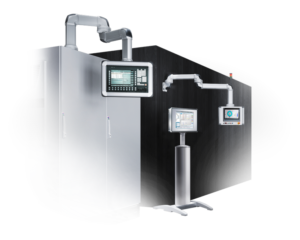 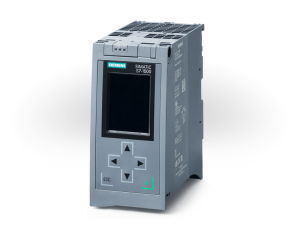 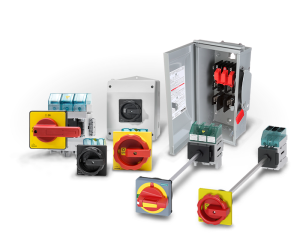 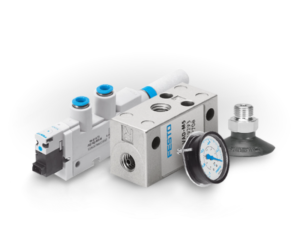 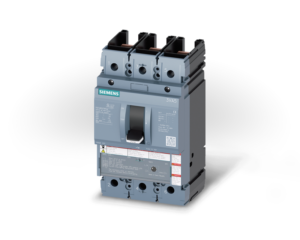 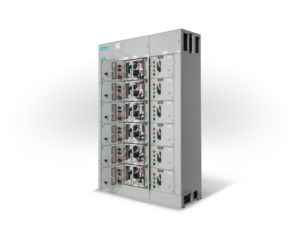 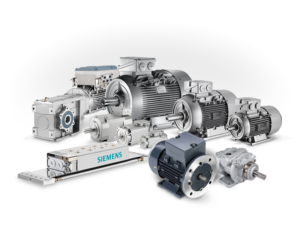 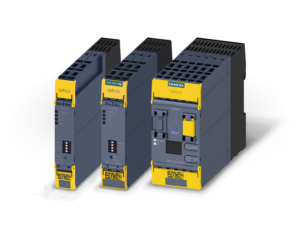 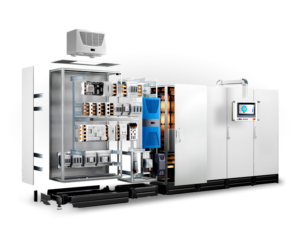 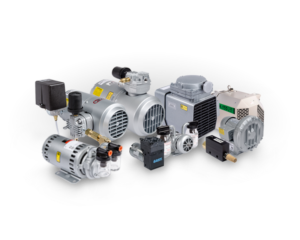 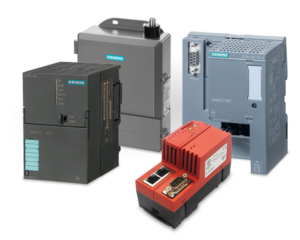 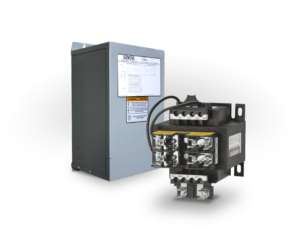 Fail-safe SIMATIC controllers offer the greatest possible integration: one controller, one communication, and one engineering for standard and fail-safe automation.